Small- and medium-sized businesses are constantly looking for ways to contend with larger competitors. Without the right internal infrastructure in place, though, scaling to meet market demands can quickly lead to insolvency. Taking on more clients and orders is vital to financial growth. It often leads smaller organisations to introduce barcoding to keep better track of inventory, but a lack of a digital ecosystem to store, access and transmit that information is what ultimately becomes their downfall. 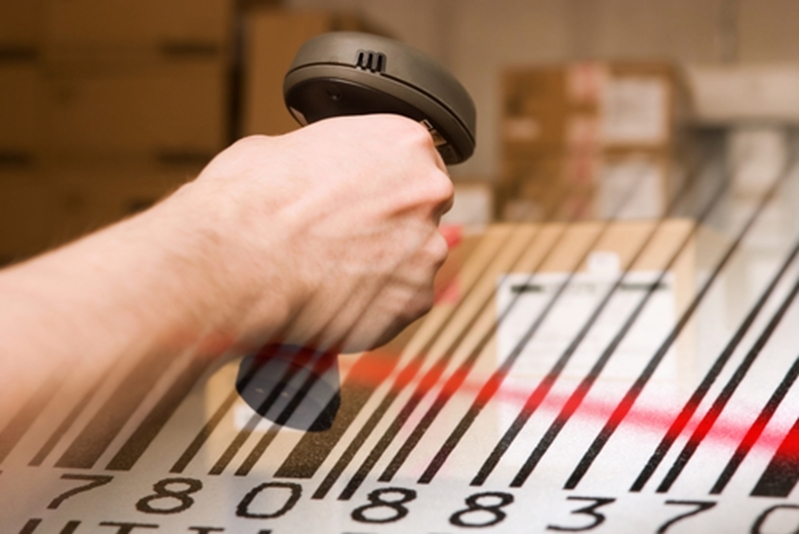 On the surface, barcoding is a rather simple strategy that can yield a number of advantages. By assigning stock-keeping units (SKU) to products, management can gain better oversight over inventory levels and operations as a whole. With the food manufacturing industry moving closer to total automation, this type of internal improvement is vital to incorporating future technology. Barcoding is a popular strategy for scaling small businesses. Underneath the transition though, it's becoming clearer that patience and control are crucial to successful deployment of a barcoding strategy. While some companies simply introduce SKUs and structured stock software, this can actually lead to more problems than benefits. Over the next decade, most of the back-end warehousing operations will be digitised to allow for interconnected sharing of information - otherwise known as the Internet of Things (IoT). Standalone stock control platforms represent a barrier to this type of innovation; barcoding data can't be passed through automatically to other areas of the business, like recordkeeping. Small business management software is growing in popularity because it allows organisations to scale at their own speed while maintaining complete control over their future. By integrating a system that offers specific modules, such as importing costs, structured stock or accounting, companies create an interconnected web for data transmission. Deploy a digital platform that facilitates information sharing. In the case of deploying a barcoding strategy, an organisation would be able to link those SKUs with inventory management and recordkeeping. The end result? Fewer informational gaps and errors in the front office, which translates to better preparedness on the warehouse floor. With the food manufacturing industry growing rapidly, some small- and medium-sized businesses may feel the pressure to integrate new technologies to contend with competitors. Deploying barcoding for that sake alone can be a detriment to the future success of an organisation. Take the time to evaluate your company's current and future needs. If IoT is looming, make sure whichever platform you incorporate to improve barcoding can connect with multiple other systems that will undoubtedly be installed in the near future. Contact an Advanced Business Manager representative today for more information.